Malala Yousafzai is a Pakistani activist for female education and, at the age of 17, the youngest-ever Nobel Prize laureate. 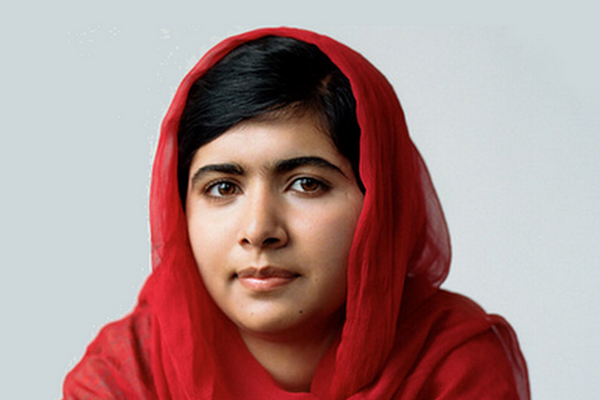 Ms Yousafzai is one of the signatories of the 2015 Open Letter To World Leaders. The letter is part of the action/2015 campaign and asks for further action to address the critical issues of poverty, climate change and equality.